Beyonce just broke the internet. 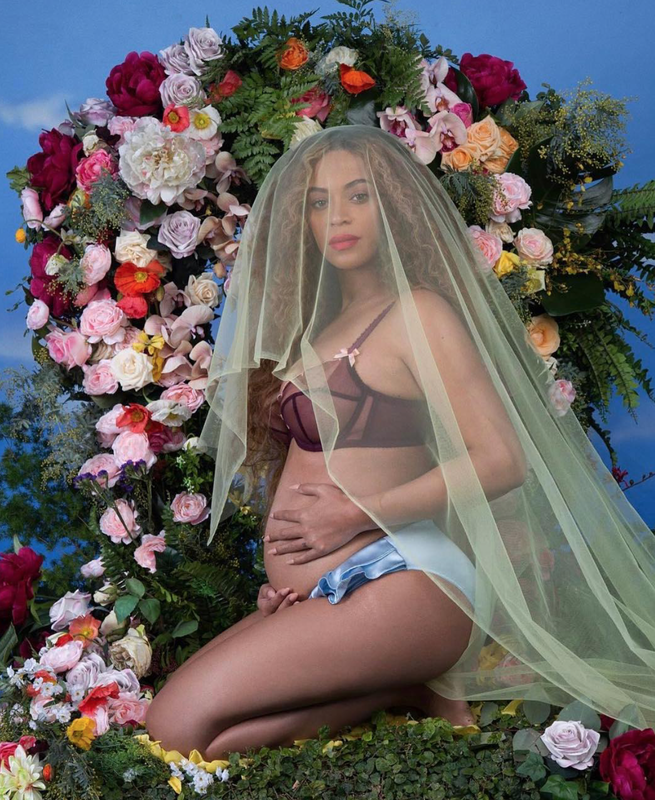 Beyonce took to her instagram to announce that she is pregnant with twins. She says her and Jay Z are so happy to be having twins. Judging by the picture she posted it looks like she could actually be pregnant this time and not be a pillow baby. Congrats to the couple.